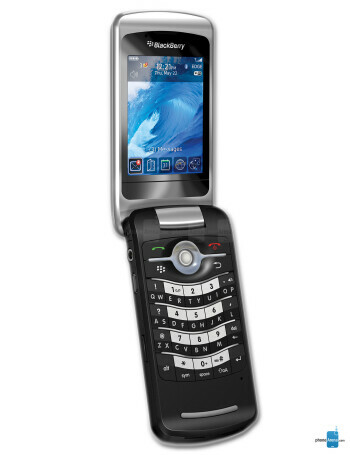 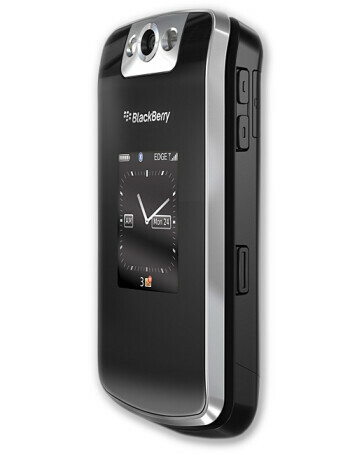 BlackBerry Pearl Flip 8220 is the first phone of the manufacturer in clamshell form-factor. 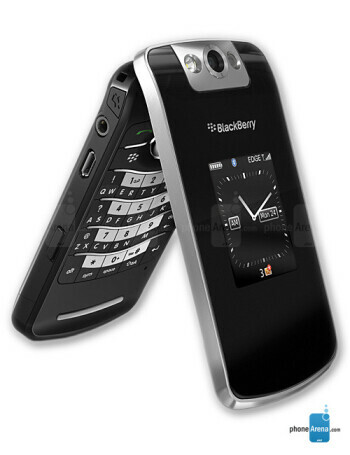 Similar to the Pearl, it has trackball and SureType keyboard on the inside. 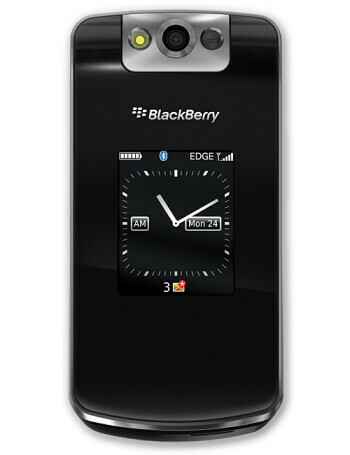 As it is a clamshell, it has a second display on the front when closed, other specifications include microSDHC slot for memory, Wi-Fi and 2MP camera.